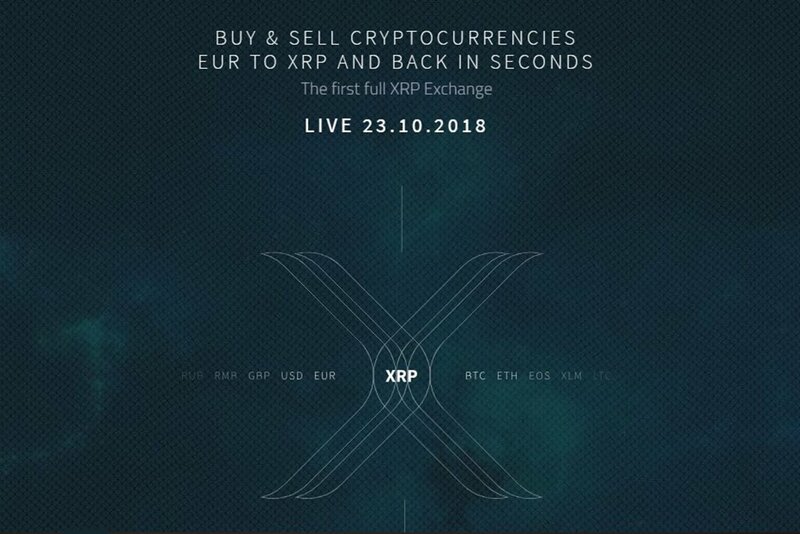 A new XRP United exchange based in Estonia is finally live. 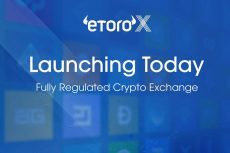 It aims at expanding use cases for cryptos and currently offers three trading pairs. 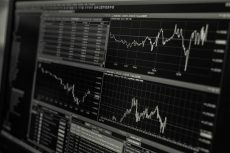 A new matter for XRP enthusiasts to take delight in: on October 23, the first fully XRP-based exchange, called XRP United, was finally launched. The announcement first came from BankXRP, an outstanding XRP community member. XRP United is based and regulated in Estonia, known for crypto-friendly policies. The current trading pairs on the new exchange are BTC/XRP, ETH/XRP, BCH/XRP. Besides, XMR/XRP is expected to be added, but XMR (Monero) is not yet live as the wallet has not been integrated. 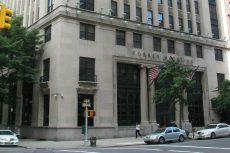 The mission of XRP United is to expand the use cases of digital assets, which may become a reality at the medium, large, and institutional level. XRP United appears to still be in the “test drive” phase. There is also a discord channel dedicated to new users of the platform. 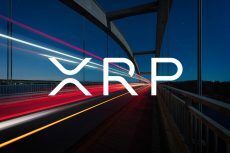 XRP, a native currency that works under Ripple Transaction Protocol, has already proven to be one of the fastest and cheapest coins when transferring funds between exchanges. At the moment, the campaign to make XRP a globally used currency is carried out. More and more exchanges are continually warming up to XRP as a base currency. XRP is accepted by the Nexo loan provider as collateral for loans. The new Wirex payment card accepts payment in XRP. Recently, XRP was added to Crypto.com Wallet & Card App. As far as regulation is concerned, XRP is far ahead of any other cryptocurrency. Moreover, the White House is considering the promotion of XRP in a geopolitical battle against Chinese BTC mining centralization. And these are not all the examples of XRP increasing popularity. 60% of all XRP tokens are owned by Ripple Labs. To cover the global payment industry completely, Ripple uses its major products: xCurrent, xVia and xRapid. All of them are under the RippleNet, which makes it easy for banks all over the world to join in the network and contributes to the global adoption of XRP. With the new XRP United, XRP supporters now have an exchange solely dedicated to the digital asset, which means the potential of XRP in terms of a global usage is increased.